Basic essential for everyone who wants to organize your credit/debit cards, transit cards, access cards. 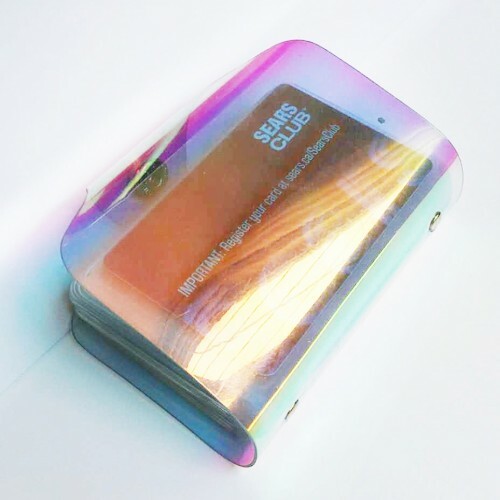 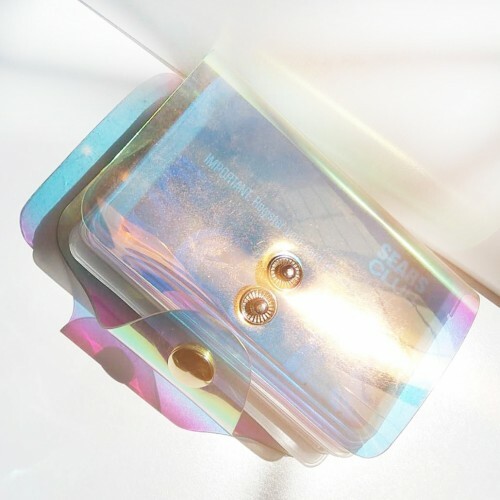 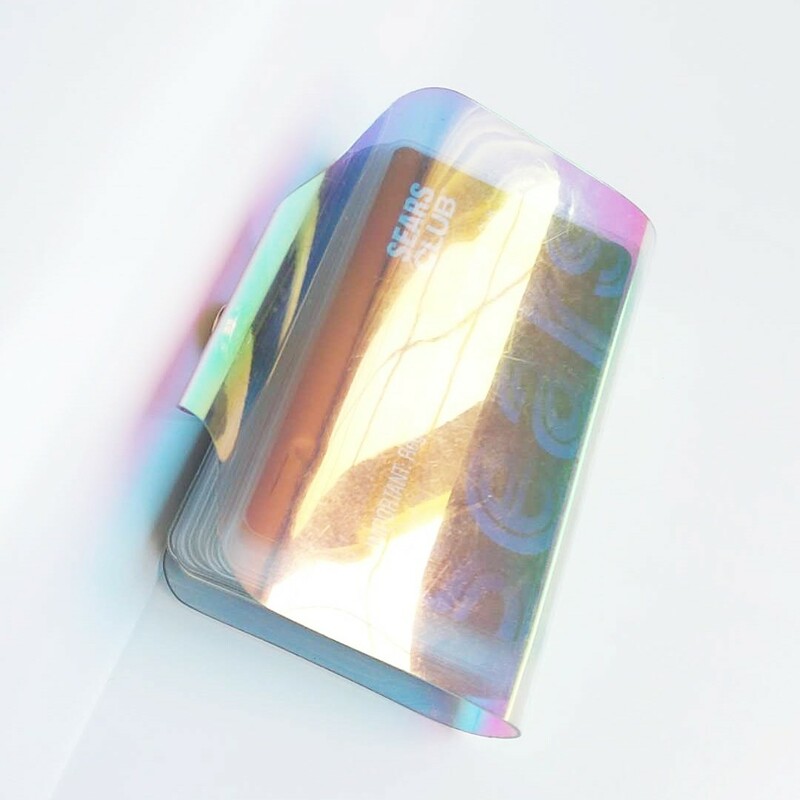 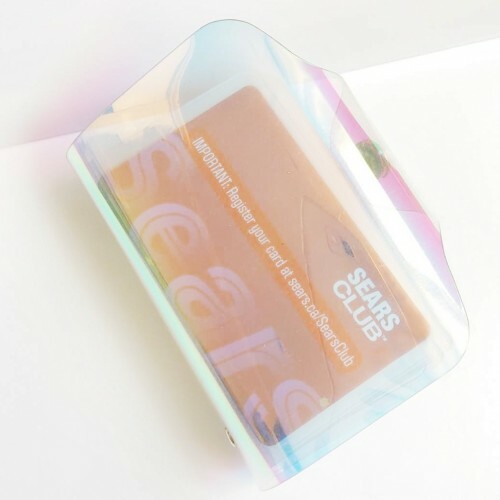 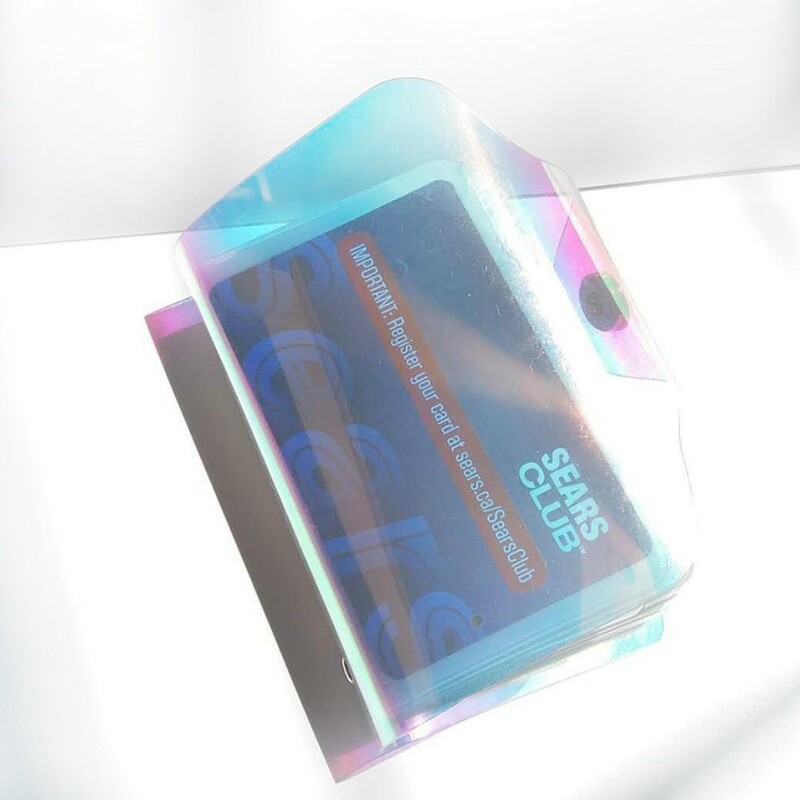 The cardholder looks better in person because the pictures cannot show the holographic effect well. The PVC material could have small dents and scratches. Please understand that dents are normal and not defects. 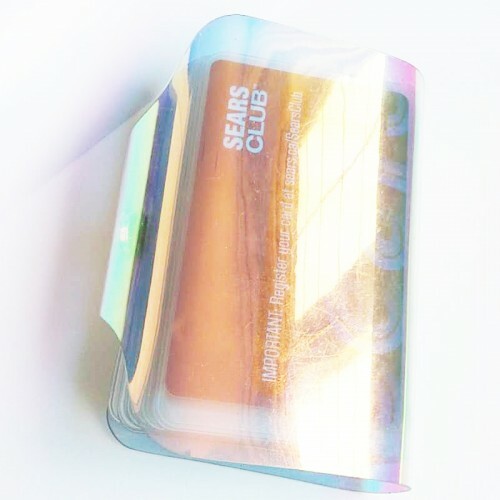 If you purchase it, you accept the possible dents and scratches. 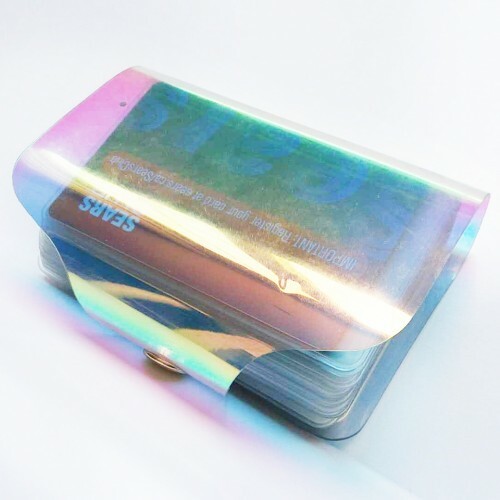 It can hold 20 cards.